Pad printing ink must contain a high pigment percentage and a faster solvent mixture in order to yield a stable adhesion and constant print quality. No other printing system is so versatile as pad printing for a variety of items and surfaces that can be printed. 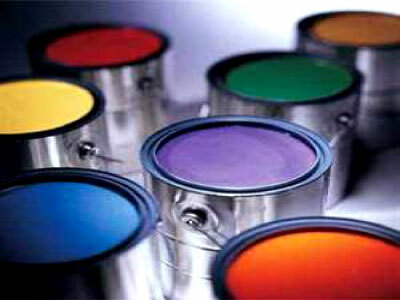 Here at Real Pad Printers we offer a full range of printing inks capable of meeting any specific need or print result. Special requirements concerning mechanical or chemical resistance.